Cindy Lewis - Little Rock - Real Estate Agent - Central Arkansas Real Estate - Little Rock Homes and surrounding areas. 7 locations to serve you. Cindy Lewis is a longtime resident of Central Arkansas. Your real estate needs are her top priority. Cindy will explain the process of buying or selling and help you make real estate decisions that will benefit you and your family. Cindy’s approach to real estate is about getting to know her clients and taking care of them from beginning to end. As a REALTOR® specializing in the Central Arkansas market, Cindy couldn’t ask for a better job. “It’s a wonderful feeling to know that I am able to help someone with the major life event of buying or selling a home. There are many real estate opportunities available in this area. I’ve lived in Central Arkansas all of my adult life and every day I am amazed at all this area has to offer.” As a fulltime agent, she sees herself not as a sales person, but as a professional who guides her clients through the process of buying or selling a home. She always listens first to fully understand her clients’ wants and need, making sure they understand the process and the significance of each decision they make and each document they sign, putting their best interest ahead of making a sale, and being available and responsive to them 24 hours a day. Her marketing plan always includes social media exposure, distribution on multiple-line platforms, professional photography, notification to her buyer list, and more. 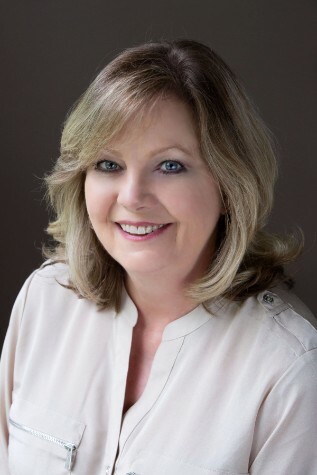 Prior to joining Coldwell Banker RPM Group, Cindy was registrar in the education department for Arkansas Hospital Association and also contributed to their publications as an editorial and layout assistant. She’s managed production, communications and databases for a very long time. Her professional experience not only honed her ability to solve problems, but taught her the excellent customer service skills she is known for. When you’re looking for a dedicated Central Arkansas REALTOR® who will spare no effort to help fulfill your real estate goals, look no further than Cindy Lewis.